Matariki is the maori new year. 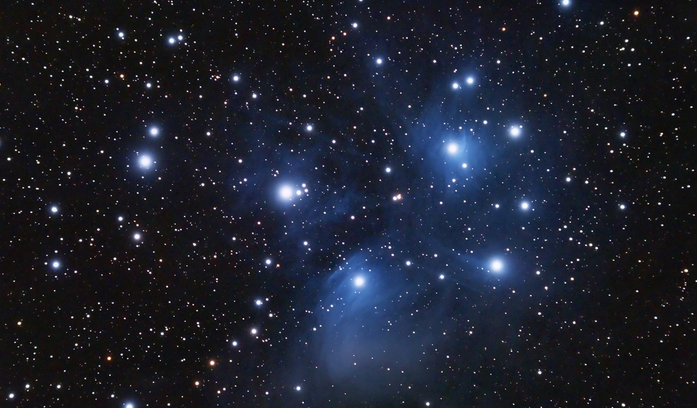 Matariki is where the cluster of stars appear. 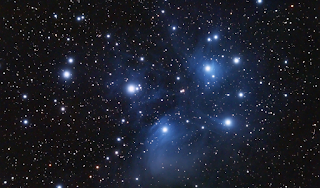 How to see matariki, In late may and early june. If you look at the nth east of the horizon. About 1/2 an hour before dawn you will be able to see the 7 stars and disappear in july. Matariki is important because it is a time for remembrance and it is a time for abundance of food. These are some things that people do to celebrate matariki, feast, hangi, kites, flown, and songs and dances. Maori new year today people still fly kites they do fireworks and they go to concerts and special events.